Your next chance to see wild kiwi up close before they are released is with Pataua North Landcare on May 4th. 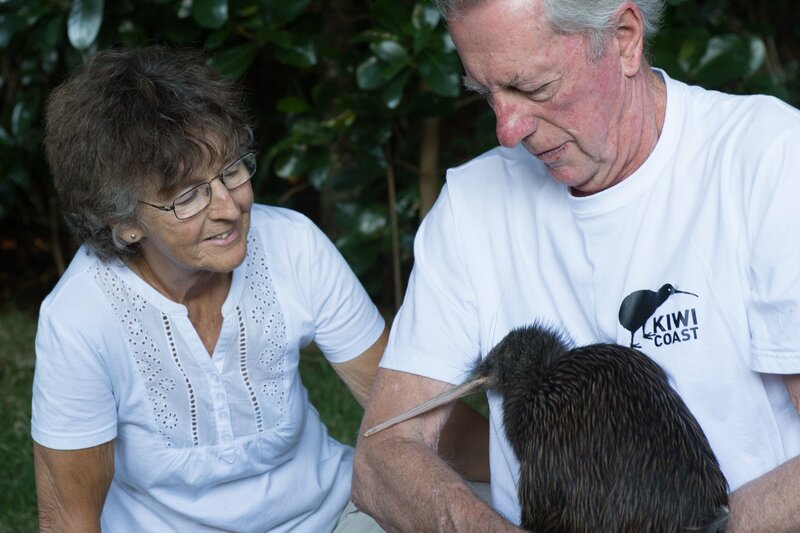 “We are excited to be releasing 10 more kiwi into our beautiful backyard of Pataua. The public is invited to come along and get up close to them before they go to their new homes. At the event you will hear all about the work Pataua North Landcare are doing to care for the local kiwi, interesting facts about what make kiwi so unique and what you can do to help. Then some of the kiwi will be shown by accredited handlers to the public before they depart for their release sites nearby. To get to the event, drive to the end of Pataua North Road and keep an eye out for the Kiwi Coast flags and event signs. No dogs please.